WELCOME to Best Bites Dental for Children! The children's dental office of Joshua Paynich, DDS, PA is here to help. We are a high tech dental office, occupying a state-of-the-art facility where we strive to provide safe, high quality care while adhering to green (eco-friendly) standards. We continually upgrade our technology, materials, and equipment. Our staff is compassionate, experienced and willing to work to make your experience positive - and are offering immediate appointments for new patients! Our mission is to provide high quality dental care in an environment that is fun and friendly. We see children from 1-18 years of age, and offer additional services including digital X-rays, intra-oral cameras, and computerized charting. 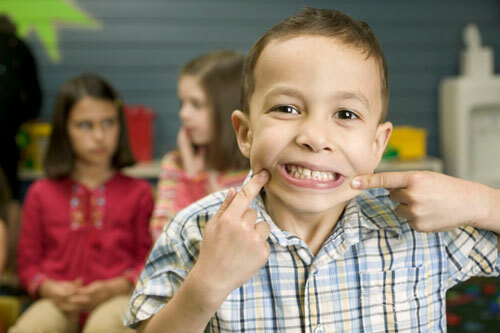 We occupy a state of the art facility dedicated to dentistry for children in Asheville, North Carolina. 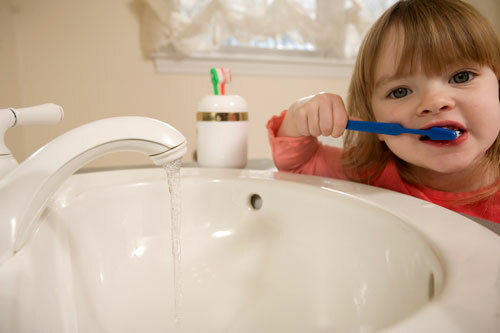 We strive to provide your child with safe, high quality care while being as green as possible. Our office is equipped with the latest dental technology including digital x-rays, advanced intraoral imaging, and paperless record keeping. Sedating the patient may be needed depending on the amount of treatment required and the anxiety level of the child. The sedation options range from nitrous oxide and conscious sedation administered in our office, to general anesthesia administered at a Mission Hospital’s surgery center.